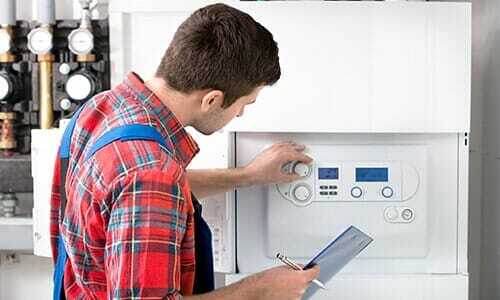 At Northumbria Heating Services, our team of fully qualified gas engineers have worked tirelessly to forge an outstanding local reputation and in the process firmly establishing us as an industry leader for boiler installation in Newcastle. 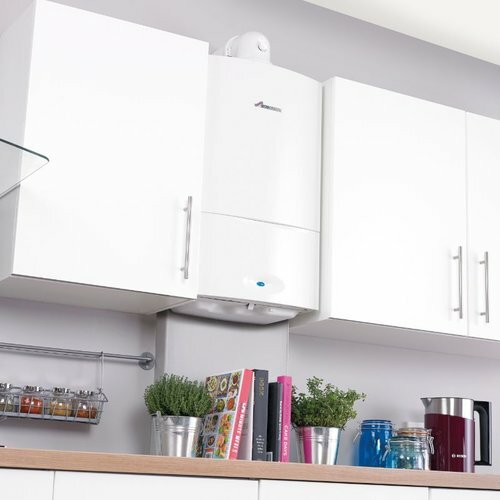 With the typical life span of a boiler standing at approximately 12 years, and considering the fact that a gas fired boiler constitutes approximately 55% of average household expenditure on energy bills, it’s clear to see that an efficient boiler makes a huge difference financially. 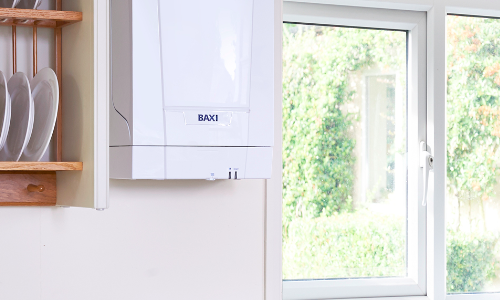 If you were to replace an outdated gas boiler with a new, A-rated condensing boiler, you would save on average £300 per year and significantly reduce your carbon dioxide emissions. For more information, please see www.energysavingtrust.co.uk. 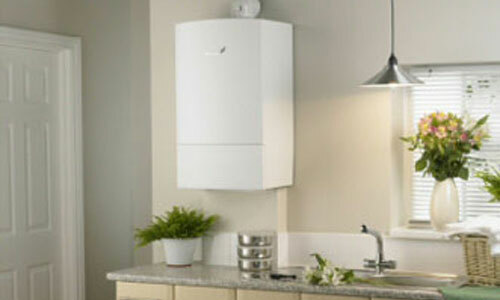 Northumbria Heating Services specialises in supplying and installing energy efficient systems. 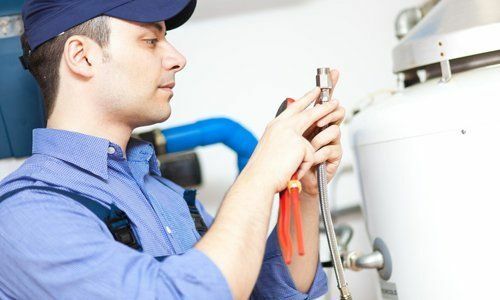 As well as being more environmentally friendly than conventional gas boilers, they also will pay for themselves within 6-7 years, meaning they’re a shrewd investment too. 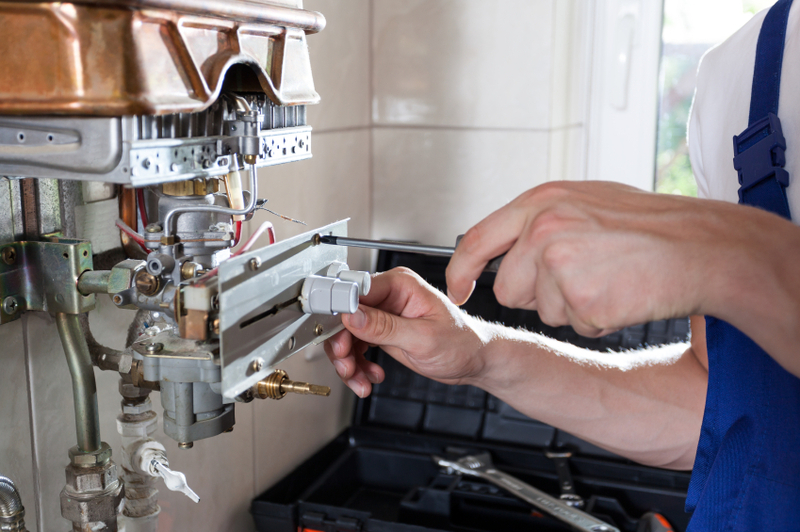 In addition to offering highly competitive prices for new boiler installations, we’re also able to negotiate extended product warranties due to our long standing relationships with suppliers. We take gas safety seriously at Northumbria Heating Services. All of our engineers carry their official identity card, so you can be sure they are registered. 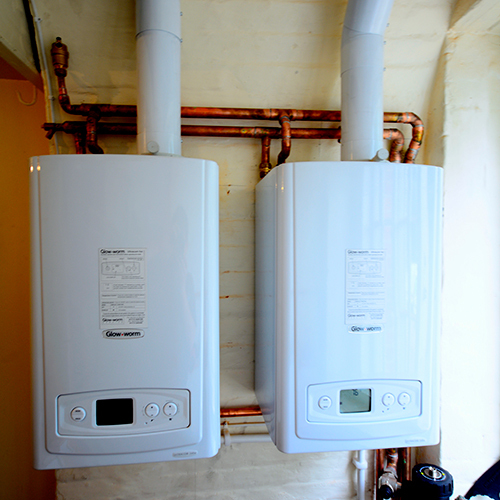 A system boiler, like a regular (conventional) boiler works on the basic principle of stored hot water. 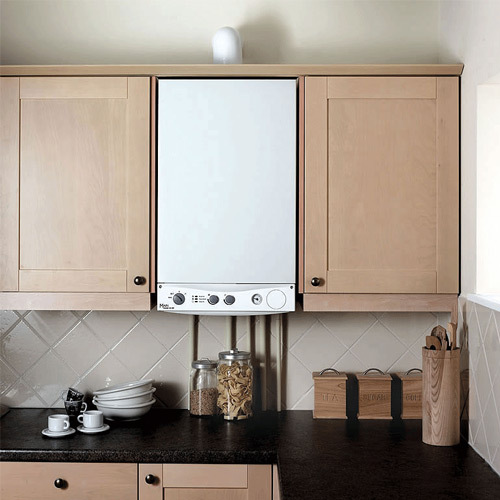 However, a system boiler is different from a regular boiler in certain respects.